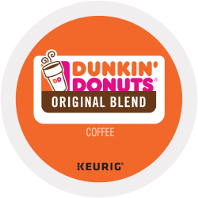 A true classic, the original blend of 100% Arabica beans that made Dunkin’ Donuts famous. Rich, smooth, delicious and more convenient than ever! 96 Count $63.96 $61.80 On Special!